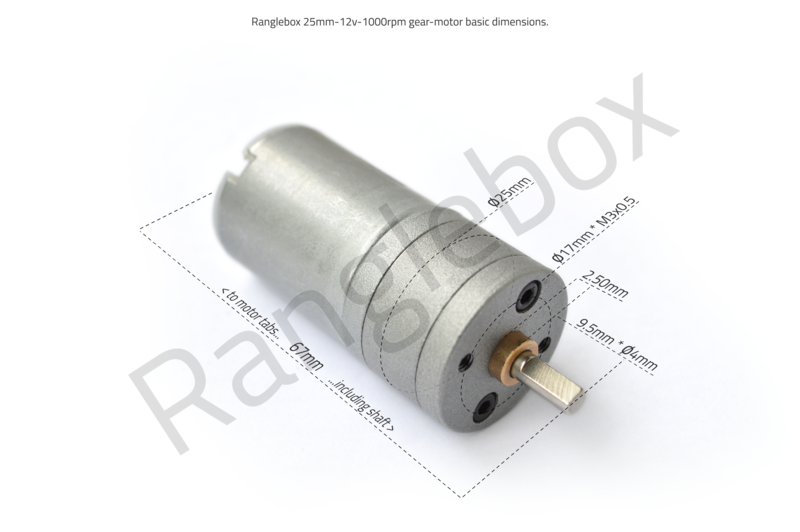 You cannot add "12v 1000RPM Gear-motor" to the cart because the product is out of stock. This 1000RPM gear-motor is a high performance miniature brushed motor and gearbox combo, packing a mighty punch into a small and lightweight package. 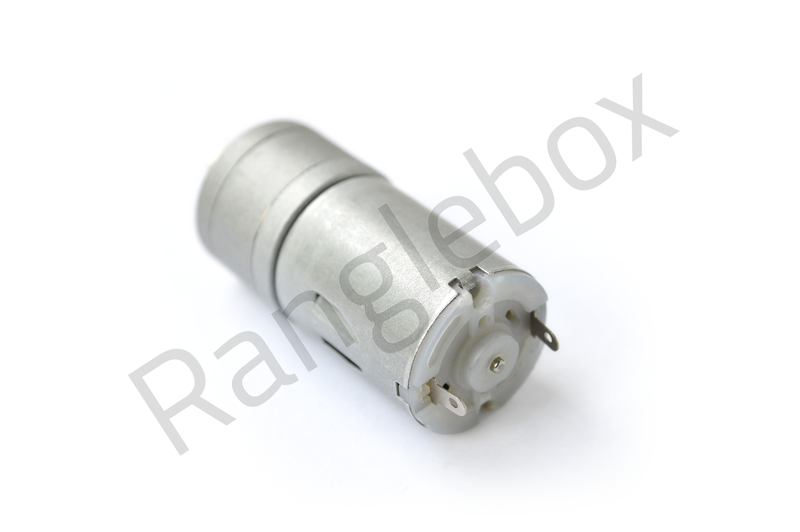 Sold fully assembled, pre-greased and ready to drop straight into your 1-3kg robotics project. 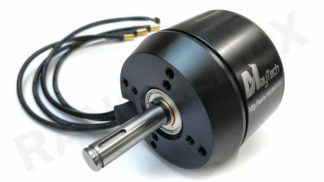 Note, there are many similar “25mm 1000RPM” gearmotors on the market. Through our own research and testing in robotics applications, we have determined that there are low power and high power models, and it is almost impossible to determine which is which from product photos. 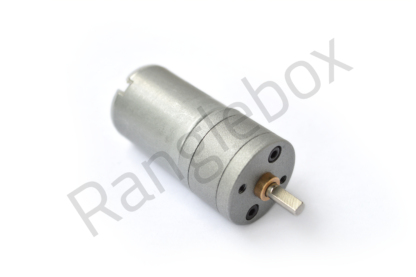 Not only is this motor the best performing in its form factor, but we have pre-threadlocked and replaced the main screws in the gearbox as upgrades, to ensure the highest quality and toughness! Overall dimensions: ø25mm*67mm (including shaft and motor tabs). Mounting: ø4mm output D-shaft (with a flat) and two M3*0.5mm*BCD17mm holes for face-mounting. 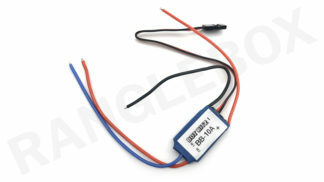 Voltage (DC): 12v nominal, 6-15v range. Speed (at 12v): 1140RPM with no load, ~1000RPM under load. Current (amps): 0.25A with no load, ~0.6A at maximum efficiency, ~5A at stall. Torque (approx. 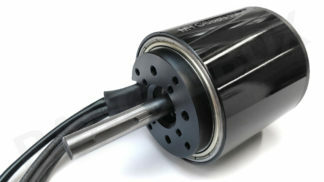 ): ~0.3kg-cm at maximum efficiency, ~2kg-cm at stall. Transmission: all metal spur gears, module 0.4 and 0.5. 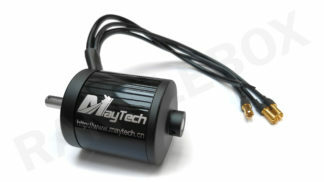 This mini motor is an ideal partner to the equally tiny 10a Botbitz ESC!